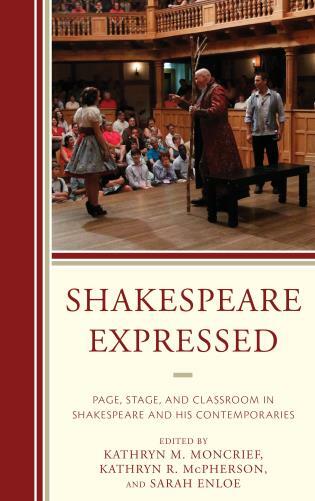 Joseph Candido is professor of English at the University of Arkansas. 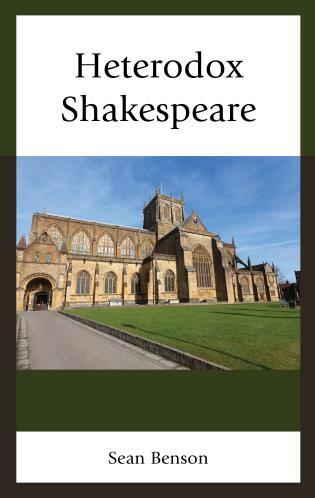 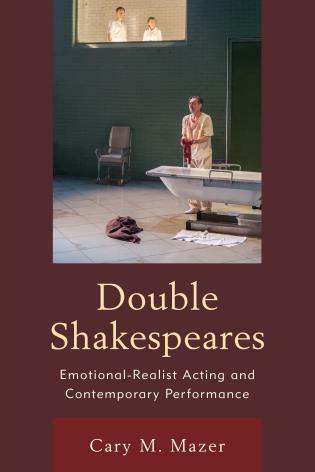 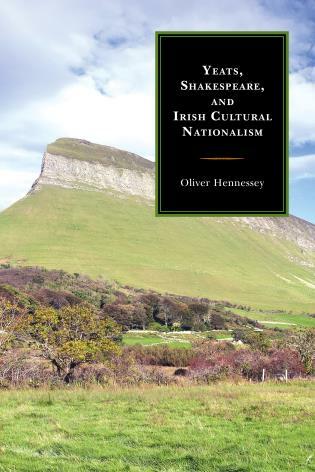 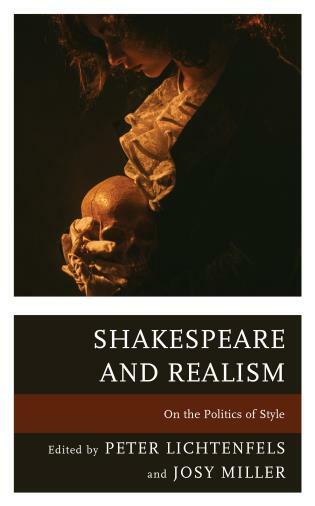 He has published extensively on Shakespeare and Renaissance drama, particularly the history plays, and is the editor of the King John volume in the Athlone Press series Shakespeare: The Critical Tradition (1996). 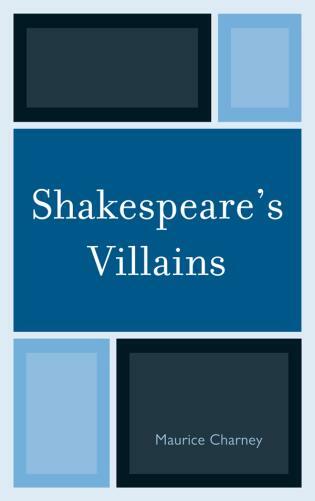 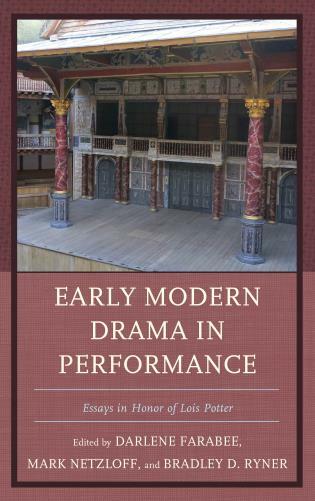 Marlowe in Edward II: Lender or Borrower? 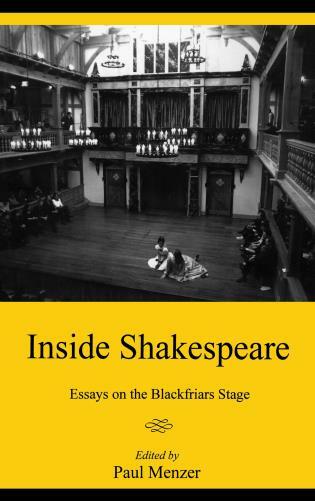 Shakespeare and his Fellows: Honored at Somerset House? 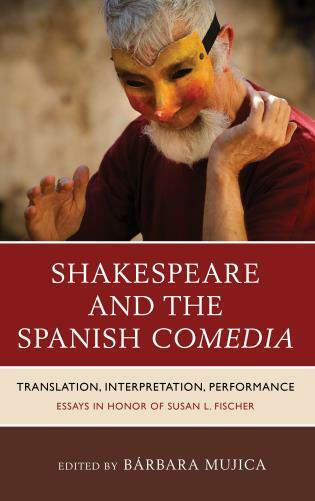 Candido has assembled a remarkably cohesive collection of original essays by distinguished scholars that does justice to Charles R. Forker’s remarkable career. 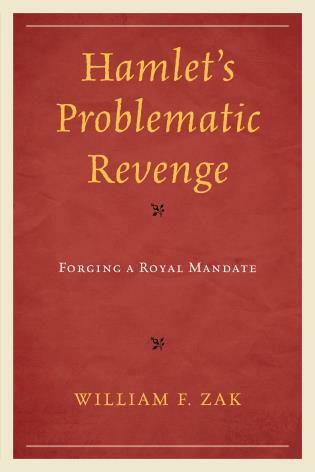 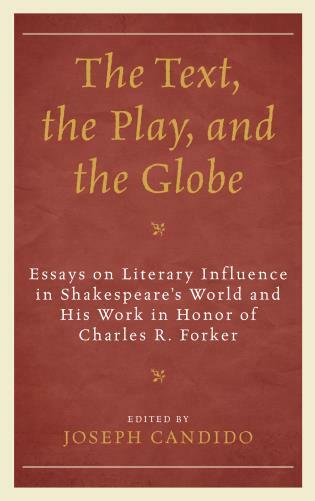 The purpose of this book is to honor the scholarly legacy of Charles R. Forker with a series of essays that address the problem of literary influence in original ways and from a variety of perspectives. 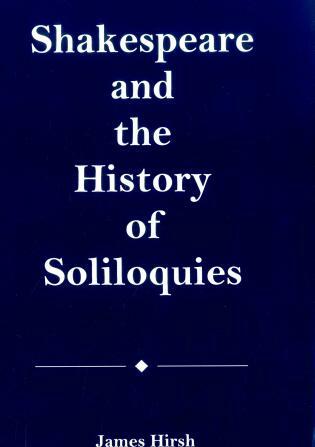 The emphasis throughout is on the sort of careful, exhaustive, evidence-based scholarship to which Forker dedicated his entire professional life. 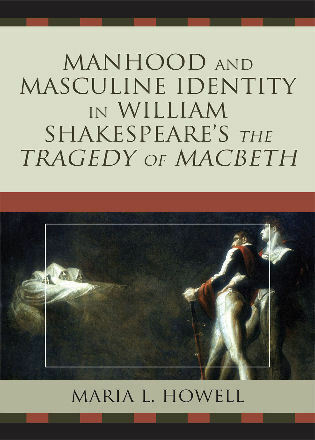 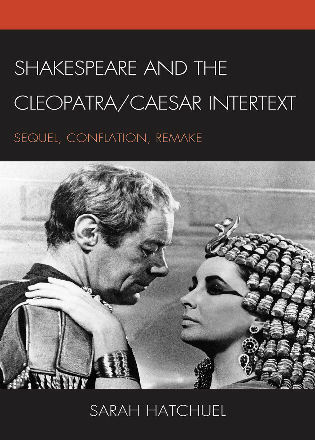 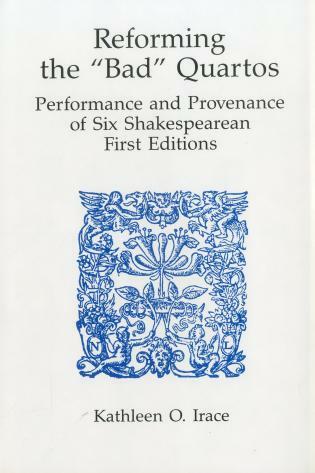 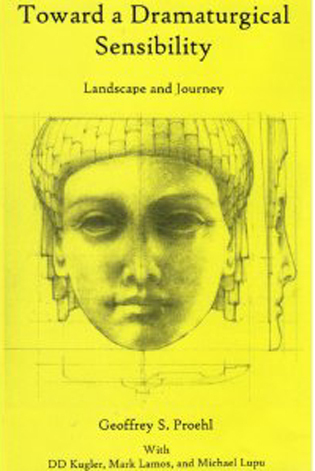 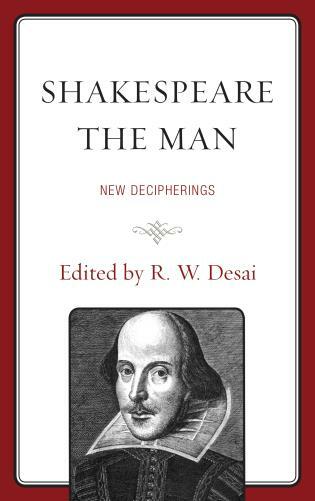 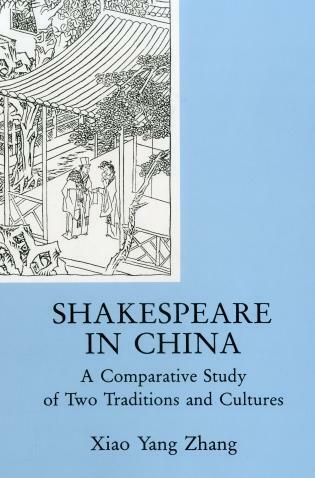 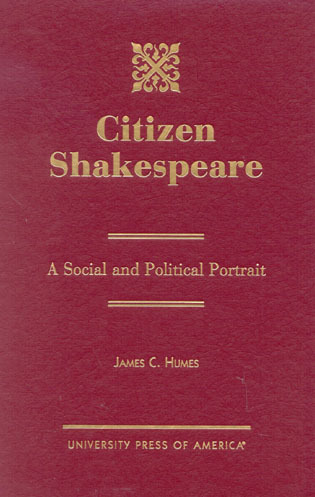 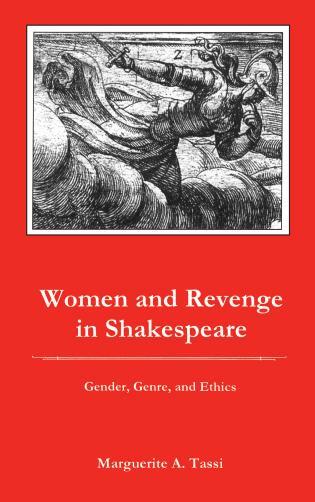 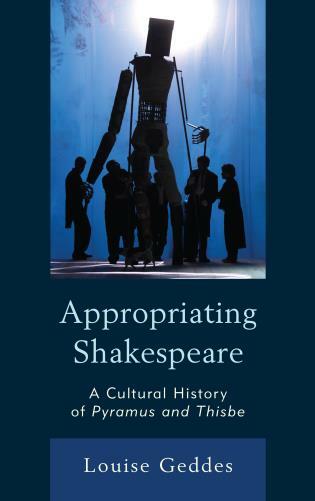 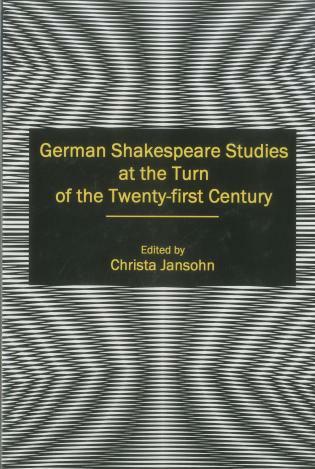 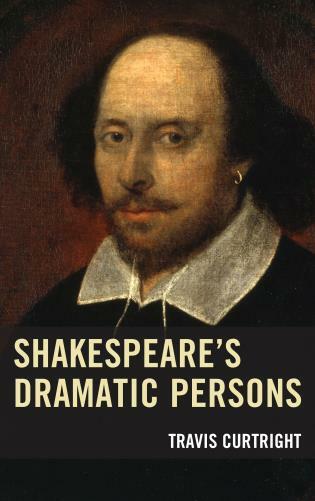 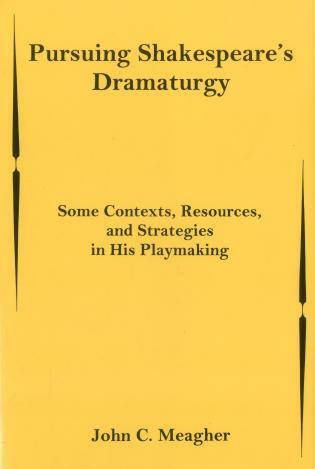 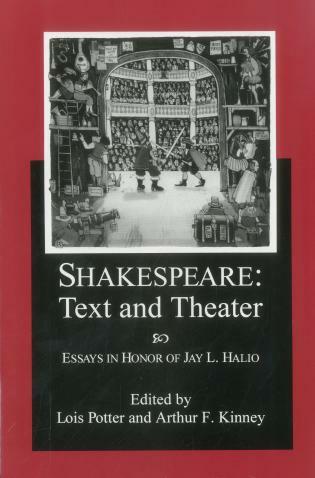 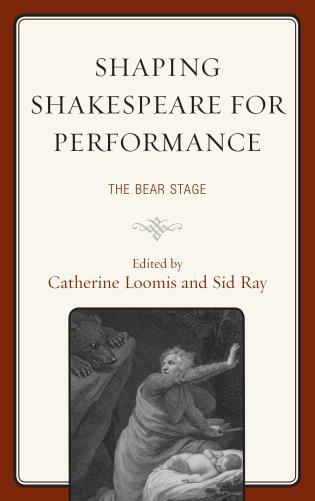 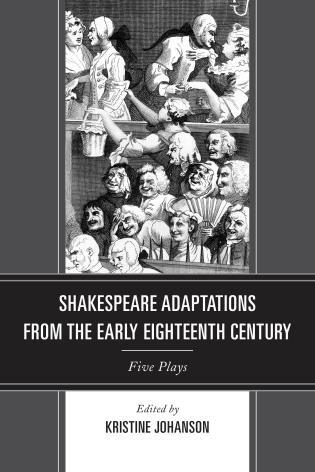 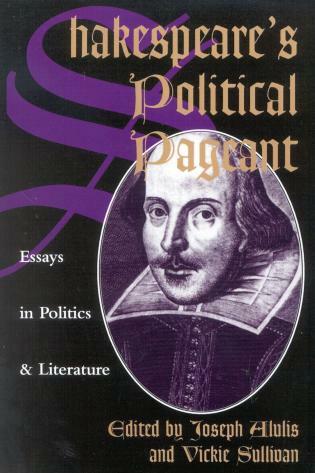 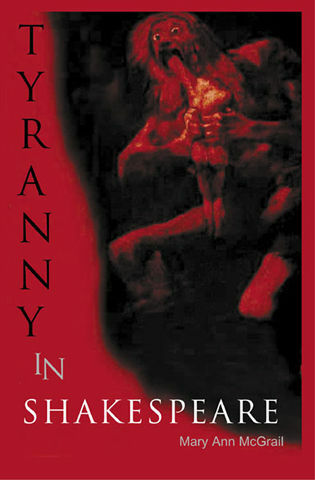 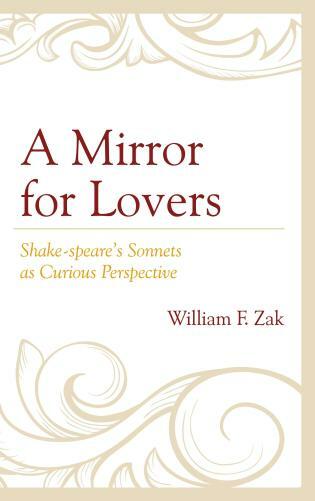 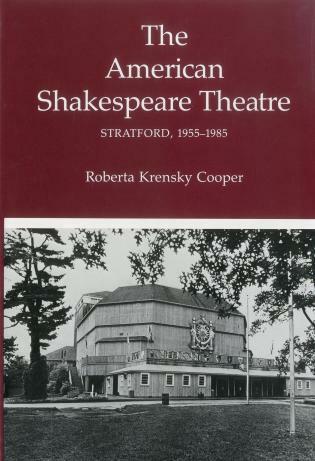 Although wide-ranging and various by design, the essays in this book never lose sight of three discrete yet overlapping areas of literary inquiry that create a unity of perspective amid the diversity of approaches: 1) the formation of play texts, textual analysis, and editorial practice; 2) performance history and the material playing conditions from Shakespeare’s time to the present, including film as well as stage representations; and 3) the world, both cultural and literary, in which Shakespeare and his contemporaries worked and to which they bequeathed an artistic legacy that continues to be re-interpreted and re-defined by a whole new set of cultural and literary pressures. 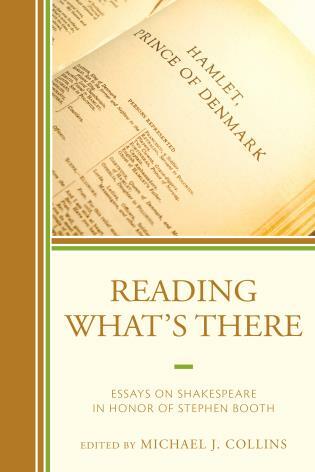 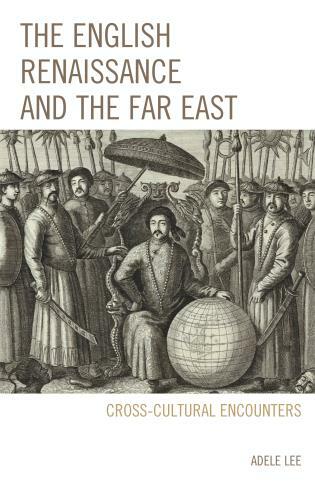 Eschewing any single, predetermined ideological perspective, the essays in this book call our attention to how the simplest questions or observations can open up provocative and unexpected scholarly vistas. 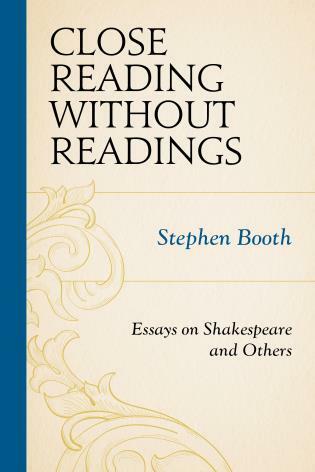 In so doing, they invite us into a subtly re-configured world of literary influence that draws us into new, often unexpected, ways of seeing and understanding the familiar.